Freeheld | What's Peeps Thinking About Now? It's Probably Random! 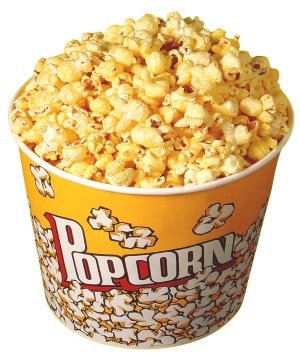 I’m craving movie popcorn and I finally have the motivation to head to the theater soon and eat some. It’s hard to believe that it’s already the middle of September, nine months into year, and I haven’t been to the movies yet in 2015. The last movie I saw in a theater, “Unbroken”, was back on December 28, 2014. With fall approaching, here are the movies tickling my fancy and will likely encourage me to cash in the two free movie passes and two generous theater gifts cards that I’ve been waiting to use. 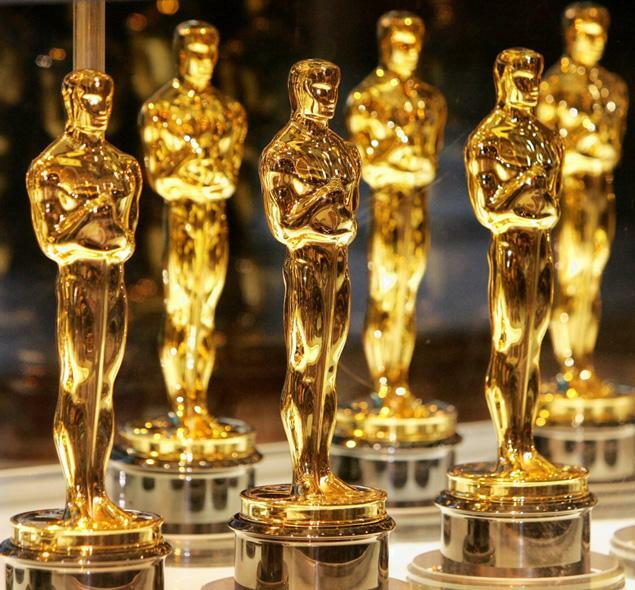 And, many of them will likely get some Oscar love when nominations are announced in early 2016. Among the movies I want to see, last year’s Best Actress and Best Actor winners, Julianne Moore and Eddie Redmayne, will possibly be nominated again, along with the Best Actress winner from two years ago, Cate Blanchett. Also, there’s Best Actress winners Meryl Streep, Sandra Bullock, Nicole Kidman, and Julia Roberts. Yes, Julia’s back! So, enjoy these trailers of the movies I want to see before the end of the year. Chances are that I’ll be seeing some of them when they are released on DVD. Who knows, you may be sitting right next to me in the theater if you like what you see here. Enjoy your fall, your movies, and your popcorn.